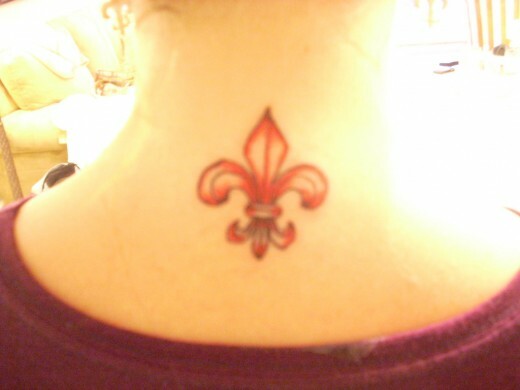 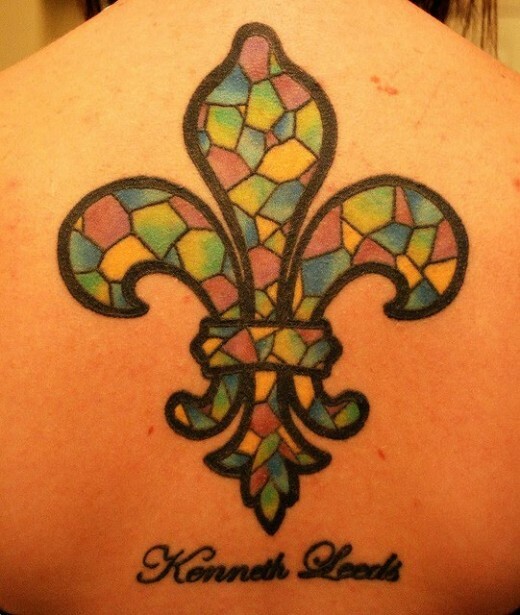 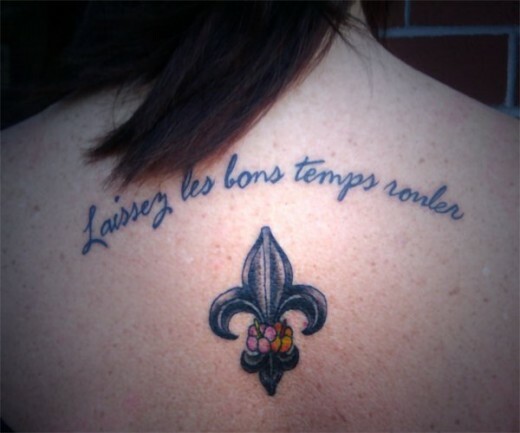 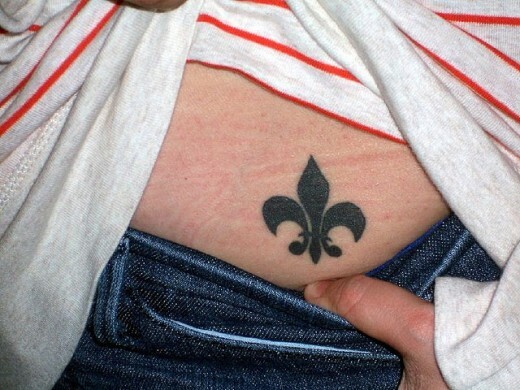 The words “fleur de lis” and “fleur de lys” are interpreted as a ‘lily flower. 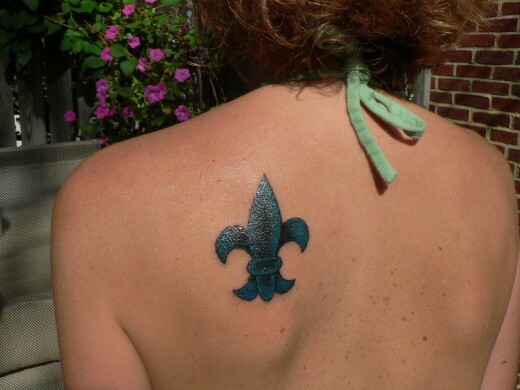 Fleur de lis has a long history behind it to support. 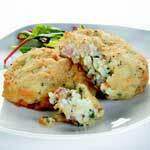 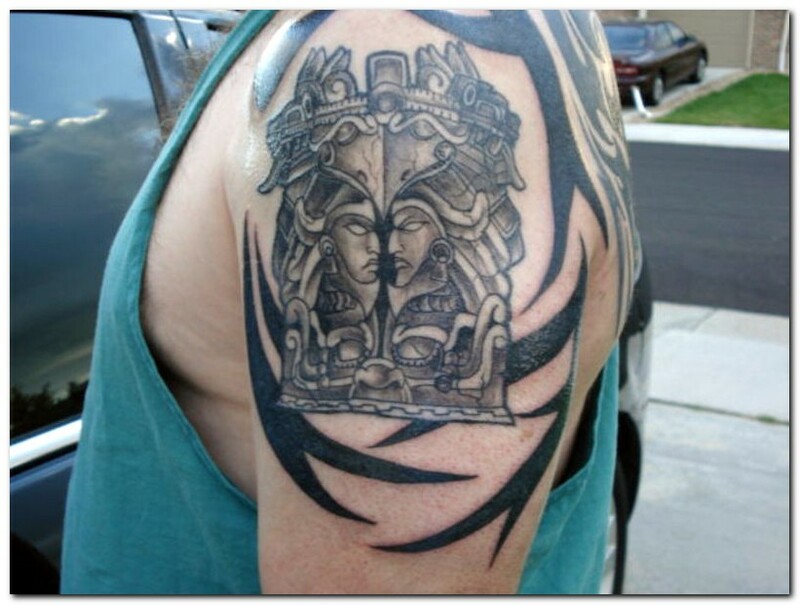 It has been well acknowledged for its glory on many majestic as well as spiritual figures. 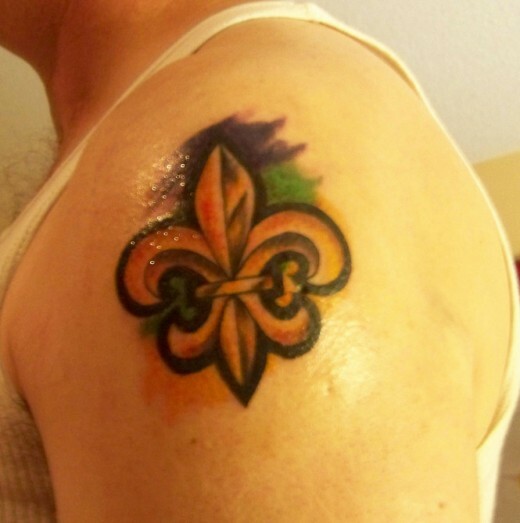 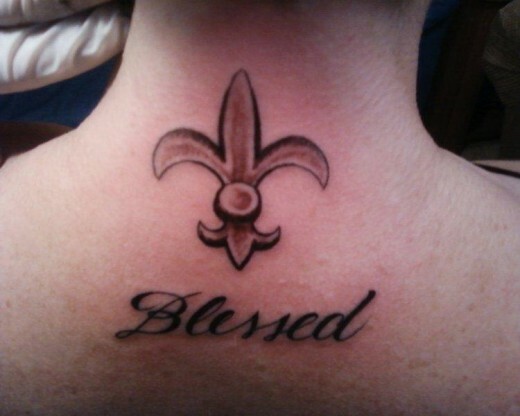 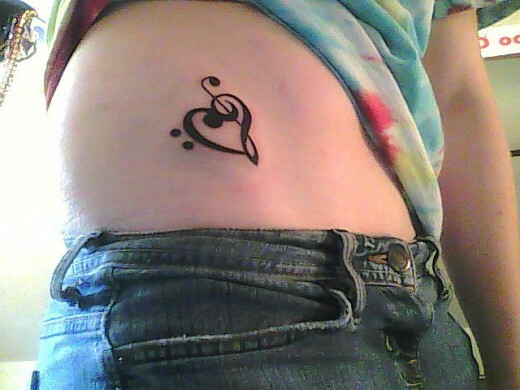 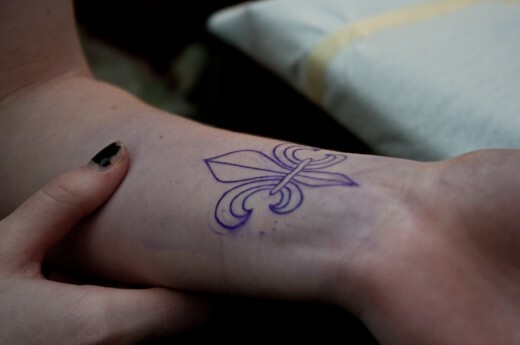 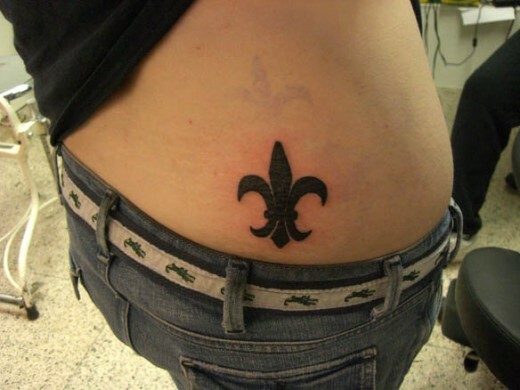 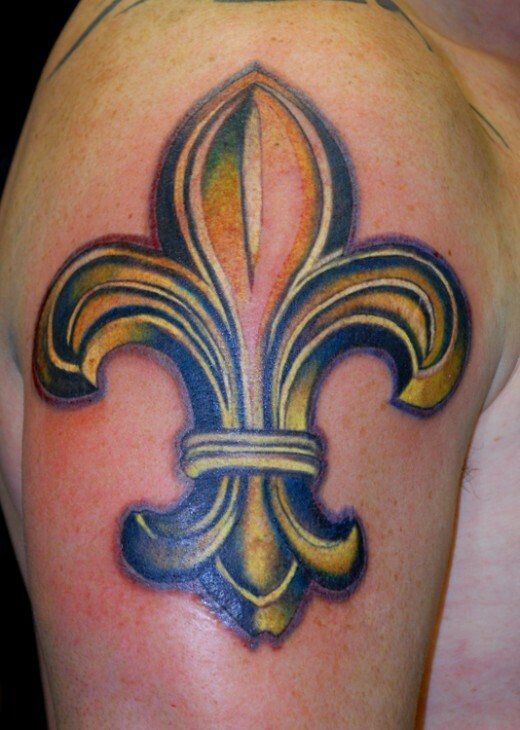 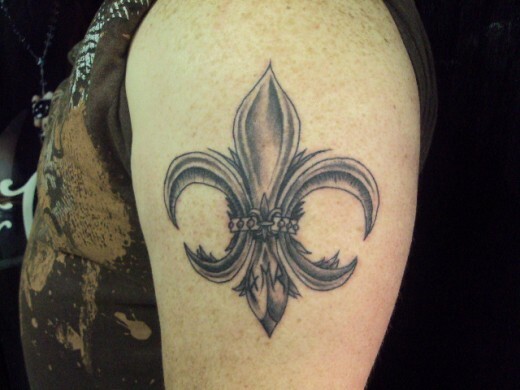 Many people prefer the simple flair of plain, black fleur de lis tattoos. 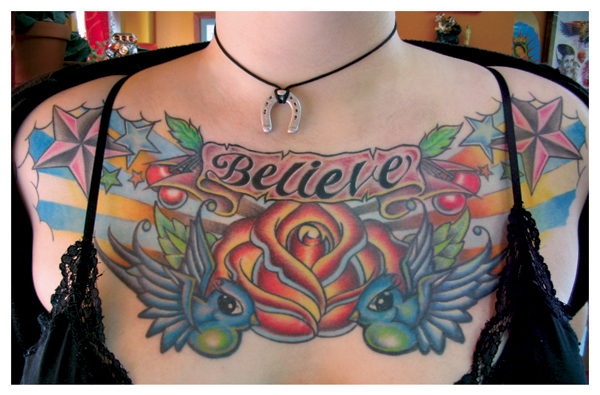 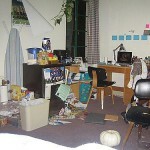 Luckily, there are several variations on this style. 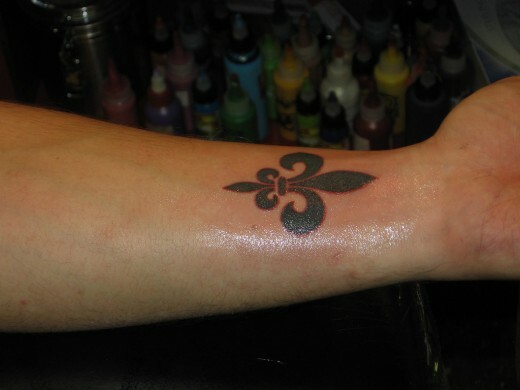 For example, you may create a solid, dense fleur de lis with slender, pointed edges that look similar to small blades. 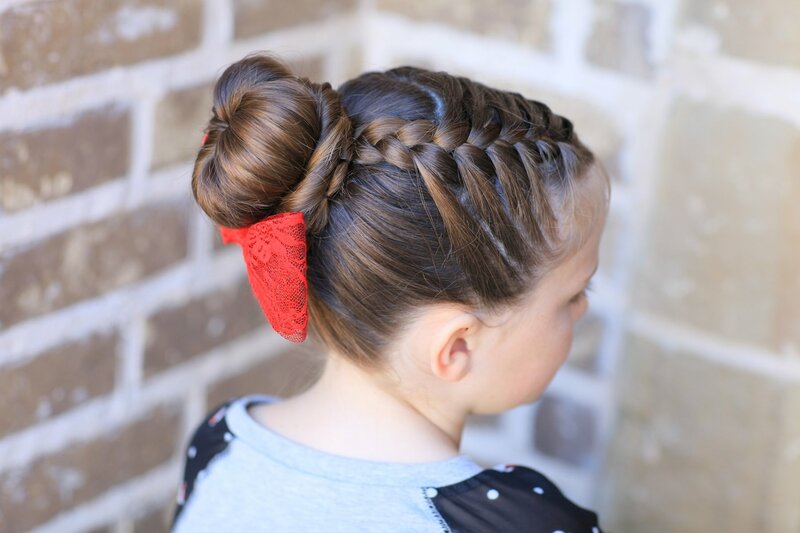 You might also try creating a stockier, rounded piece with knobby ends. 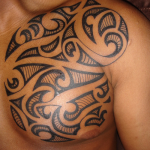 Another option would be to use sharp edges that drastically curl at the ends. 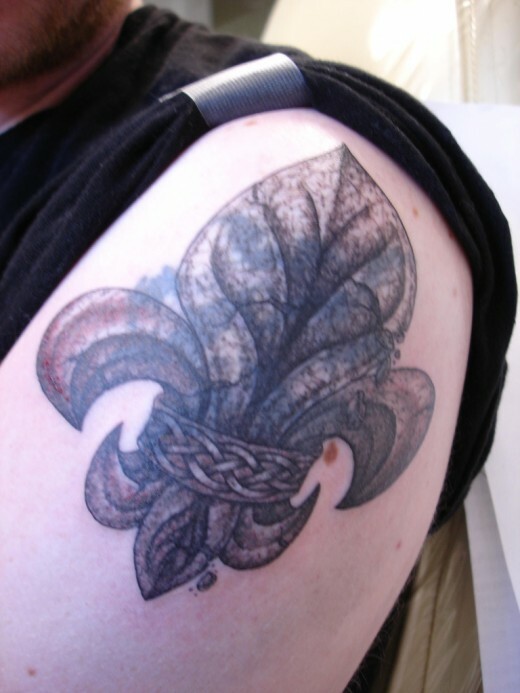 Some people like to create a more 3-dimensional piece, and add shades of white or skin tone in various areas of the flower ornament.